This deck is still a work in progress, but I’m pretty happy with the results so far. As I mentioned in the video, the Channel the Tempest might be better off as a Sword of the Sky King, or even a Mystic Ascendant or two. Channel is better against Shimmerpack (relic weapons get overwhelmed by the flood of units), but Sword is better against Rakano and Stonescar Burn where the armor gain is valuable. Both are great against slower decks, with Channel being better against decks with Furnace Mage like Icaria Blue and Sword being better against decks with fewer units like Feln Control. You could even add another Excavate or Celestial Omen and go harder on the Excavate-echo combo. There is a lot of room for customization in a 3-faction reactive deck like this, so I’m sure this isn’t the optimal build yet, and what cards you should play changes as the ladder population varies. I’ll keep working and be back with a full deck and matchup guide next week! Until next time, may all of your Elysian Trailblazers give Excavate echo. Previous Post: Going Deep – Control? In 2017?! 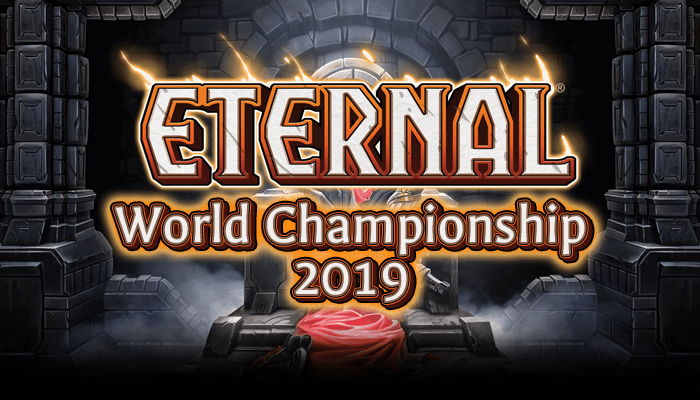 Next Post: Announcing RNG Eternal’s new Production Team!